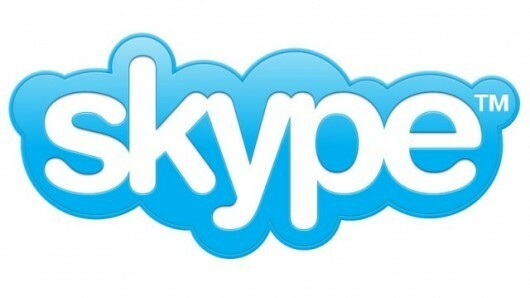 Skype buys GroupMe, plans to offer group messaging services to smartphones users. Like BlackBerry’s Messenger and Apple’s iMessage, GroupMe also offers unique features that are truly interesting. It allows users to access question-oriented conversations, set up private phone group settings, experience free conference calls, and even send group text messages. According to the developers, they have started with Android, BlackBerry, and iPhone apps first; and then they’ve added a Windows Phone 7 version which would help Skype in its future role to Microsoft. The service also lets users to do chat on the web — a vital feature for Microsoft’s cloud aspirations and future partnership with Facebook’s Skype-based services. Although the service might not arrive until early next year, Microsoft affirmed that they are looking forward to offering services similar to BBM or iMessage once the Skype becomes available to Windows Phone’s core interface.